We tend to think of cities as a realm apart, somehow separate from nature, but nothing could be further from the truth. 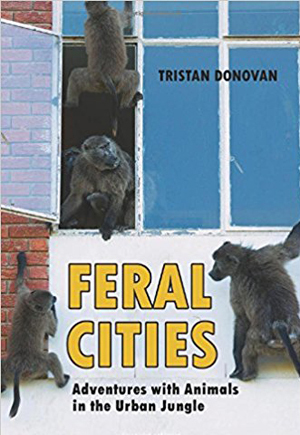 In Feral Cities Tristan Donovan digs below the urban gloss to uncover the wildlife that we share our streets and homes with. Along the way readers will meet the wall-eating snails that are invading Miami, the wild boars that roam Berlin, and the monkey gangs of Cape Town. From carpet-hungry bugs to coyotes hanging out in sandwich shops, Feral Cities takes readers on a journey through streets that are far more alive than we often realize, shows how the animals are adjusting to urban living, and investigates how human attitudes and culture influence wildlife issues in urban areas. 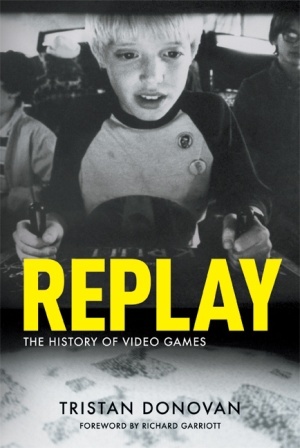 This social, cultural, and culinary history charts soda's remarkable, world-changing journey from awe-inspiring natural mystery to ubiquity. 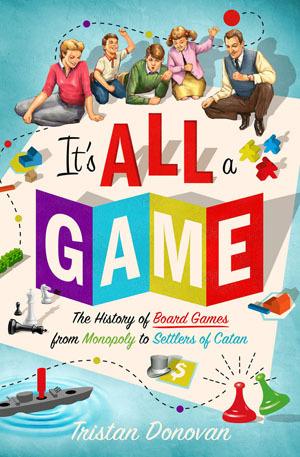 Off-the-wall and offbeat stories abound, including how quack medicine peddlers spawned some of the world's biggest brands, how fizzy pop cashed in on Prohibition, how soda helped presidents reach the White House, and even how Pepsi influenced Apple's marketing of the iPod. This history of carbonated drinks follows a seemingly simple everyday refreshment as it zinged and pinged over society's taste buds and, in doing so, changed the world. The story of soda is the story of the modern world, a tale of glamorous bubbles, sparkling dreams, big bucks, miracle cures, and spreading waistlines. 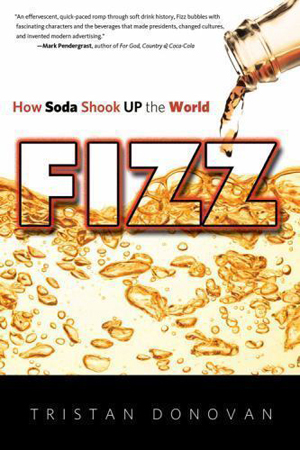 Fizz: How Soda Shook Up the World charts soda’s remarkable, world-changing journey from awe-inspiring natural mystery to ubiquitous presence in all our lives. Along the way you’ll meet the patent medicine peddlers who spawned some of the world’s biggest brands with their all-healing concoctions, as well as the grandees of science and medicine mesmerized by the magic of bubbling water. You’ll discover how fizzy pop cashed in on Prohibition, helped presidents reach the White House, and became public health enemy number one. You’ll learn how Pepsi put the fizz in Apple’s marketing, how Coca-Cola joined the space race, and how soda’s sticky sweet allure defined and built nations. And you’ll find out how an alleged soda-loving snail rewrote the law books. Fizz tells the extraordinary tale of how a seemingly simple everyday refreshment zinged and pinged over our taste buds and, in doing so, changed the world around us. He also writes about social affairs for titles such as Community Care, produces events for Community Care and Farmers Weekly and does other bits and bobs.